Here are some random thoughts for your weekend. Dell is moving from hardware to cloud services. 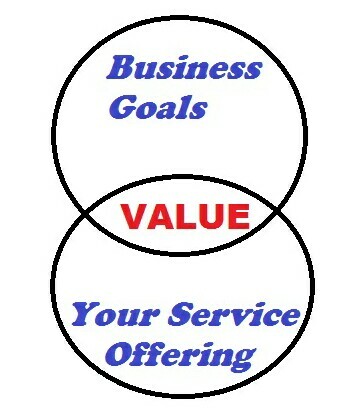 Service Providers have to migrate from Pipe to Business Services. It is no longer about the boxes - cardboard or otherwise. It's about what people can do with the boxes that you provide. With the advent of mobile devices and social media, the way you use POWER POINT to present is DONE! If you are not visually capturing your audiences attention, then the devices in their hands will. Because you are likely NOT capturing their attention with your marketing, sales pitch, webinar or keynote presentation! Be like teve Jobs in more than just the black turtleneck. Are you like a dog with a bone about anything? Are you as happy as a dog is when you come home? Are you happy to go for a ride ? Why not? True happiness is enjoying where you are and what you have while you strive for what (else) you want.